Tibet Everest Travel Departures 2017&2018-Choose your own Everest Base Camp Group Tour departures and options. Good news for Tibet travelers! Everest travel departures is now available to check into. With 2017 holiday right around the corner, it is the high time to plan your Everest group tours now. Are you ready to explore the beauty of Mount Everest? Here you will find many Everest group tour departures for the upcoming 2017 and 2018. We have two departures each week from April to early Nov. on Monday & Friday for 4 days EBC group tour and Tuesday & Friday for 8 days EBC group tour. Any concerns? Please read more FAQs about Tibet travel. 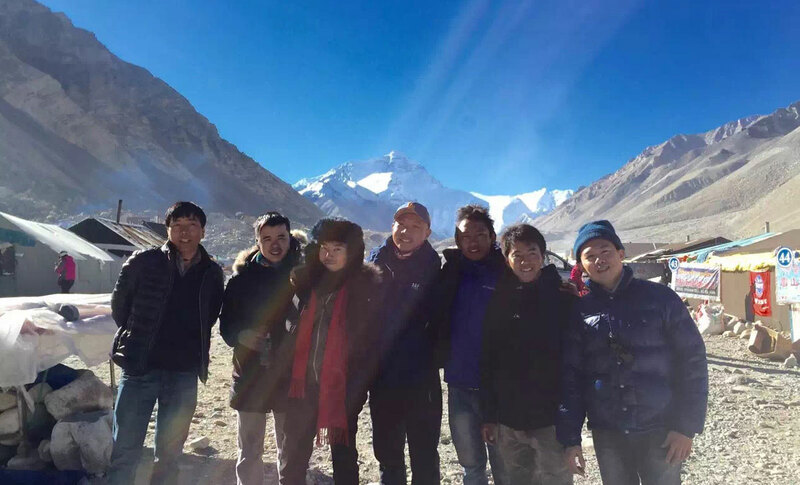 Check the 3 Nights 4 Days Everest Base Camp Group Tour itinerary and 7 Nights 8 Days Everest Base Camp Group Tour itinerary here. If you want to book one of our 3 nights 4 days EBC group tour, please book the EBC Travel Permits+ Airport Pick Up as well. 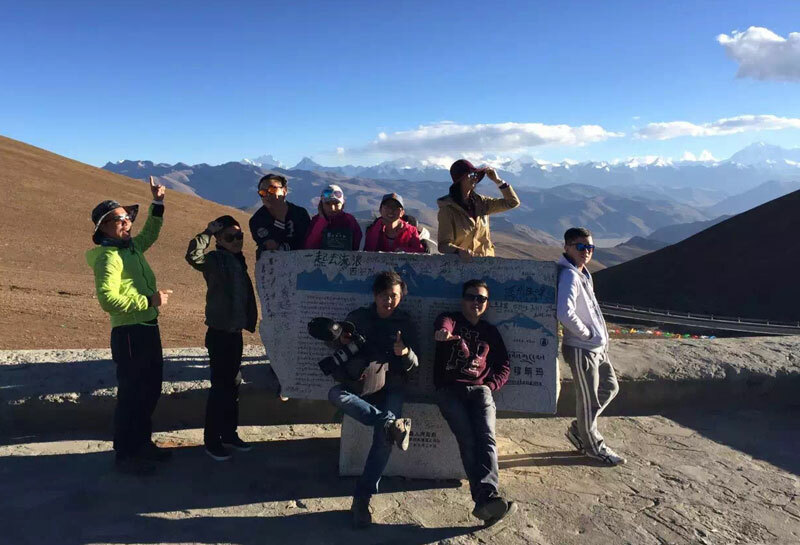 Furthermore you can add the Lhasa day tour options.